Rene Cormier spent 1500 days practicing route planning and site seeing during his big solo trip around the world. 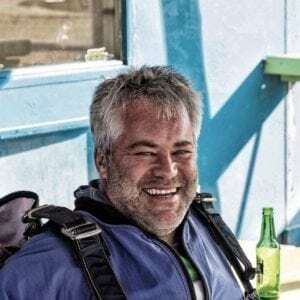 As lead guide and scout, he brings this honed skill to all of the routes, making sure guests see all the important things that must be seen while on tour, but spaced well and with enough days off to enjoy the trip as a whole. Wise pacing is critical to having a successful expedition. A Brit by birth, Rob House followed his dream and a career in graphic design to South Africa more than twenty years ago. One of his first priorities was to purchase a motorcycle, and he’s been exploring southern Africa on it ever since. 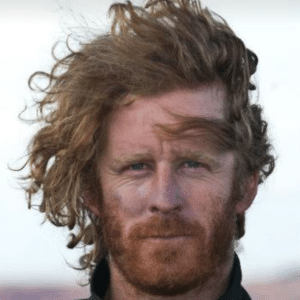 After running his own design studio for ten years, he became the Art Director for South Africa’s premier travel magazine, traveling, photographing, and writing extensively. 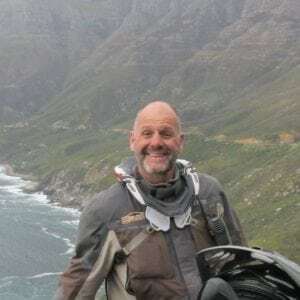 Later, when he filled in as web editor for BMW South Africa, an opportunity to be part of Charlie Boorman’s initial commercial tour springboarded him into guiding motorcycle tours. He and Rene met through mutual friends, and the rest is history. 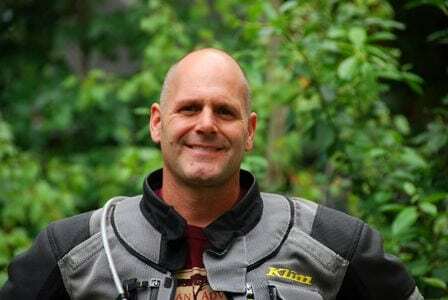 John Wellburn was raised in the mountains of British Columbia, where he was riding motorbikes from about the time he was able to walk. A desire to see the world soon led to travelling which then led to a lifelong passion to travel the world on a motorbike. Since those early days, John has travelled through dozens of countries all over the world by motorbike and done more laps around South America than he can count. All with his best friend and loyal travel companion, a vintage BMW boxer street bike. 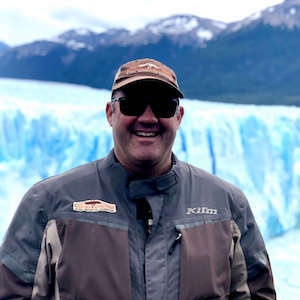 At some point along the way, John fell in love with Argentina and decided to make it his second home. He bought a farm, planted a vineyard and eventually started a family. Fast forward 10 years, John splits his time between Canada and Argentina and travels back and forth with his Argentinian wife Carolina and son Roy, chasing the summer and the riding season. Piet Human grew up in the Freestate province of South Africa. Born in Cape Town and having spent most of his adult life there, he considers himself a Capetonian. He recently exchanged the thrilling world of commercial banking and law for life as an aspiring entrepreneur. 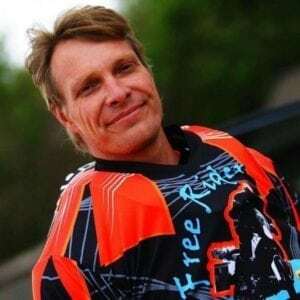 These days he prefers to spend time with interesting people while riding a motorcycle in exotic places on our beautiful planet or paragliding. His favorite place is the Richtersveld in north-western South Africa. He lives in Los Angeles, California with his best mate Brenda (whom he married) and head of the household ‘Rambo’, the feisty one-eyed Jack Russell terrier. Mike Higgs deals with on road logistics and the support vehicle. He drives expedition support for our groups as well as large truck safaris throughout southern Africa. He keeps threatening to get his motorcycle license so he can assist with the on-bike guiding, but we think he enjoys the air conditioning and stereo in his truck too much. He lives with his wife Gaye and two kids Jarred and Megan near Cape Town. Jan Coetzee also deals with on road logistics and the support vehicle. 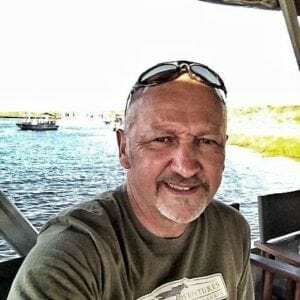 ‘Jan Sand’ is also a professional truck driver, motorcycle guide, adventure rider, and cross country rally racer who has ridden every country in southern Africa. Adventure riding for him is about going out into the open, exploring his surroundings, camping under the night sky and living close to nature, with a good friend or friends as company. Sometimes it’s about pushing his limits, using his wit but always respecting the machine he is on and always trying to be humble towards nature and the people around him. And last but not least, he tries and have as much fun as possible! Jan lives in Pretoria with his wife Ria and two boys, Hugo and Juan. Danise Zuidmeer is the person behind every successful tour who irons out the details. 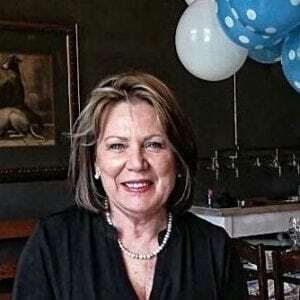 Born in the Western Cape of South Africa, she has been in the Travel & Tourism industry in South Africa for more than 40 years. Starting in the airline industry as a stewardess and then reservations manageress for international airlines, she moved through the ranks to tour operator and creating tailor-made itinerary’s for upmarket clientele. Danise’s many years in travel have given her opportunities to visit and explore countries and cities in Africa and abroad, and understand their history, culture, and lifestyle. Her love of people and places brings uniqueness to her contribution to care and deliver the highest standard of attention to detail and passion for an unforgettable travel experience.